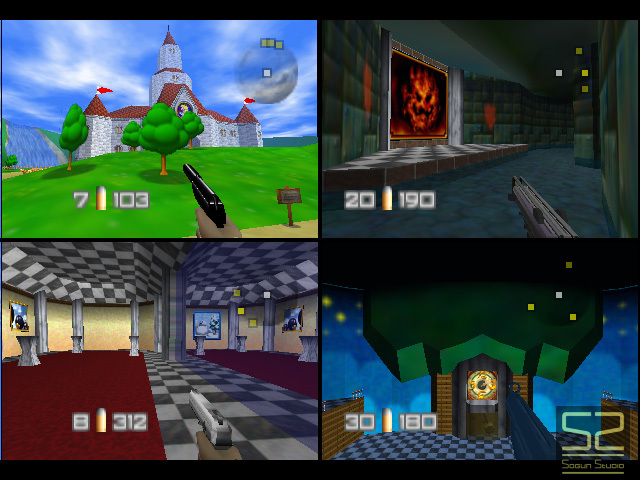 A couple months back we ran a story on Peach’s Castle being ported across to GoldenEye 007 as a new deathmatch map. Well, the group behind that map has been hard at work bringing more maps across to GoldenEye 007, the latest of which is the Forest Temple from The Legend of Zelda: Ocarina of Time. Sogun Studios have posted a blog entry detailing the process of bringing the map across. The ROM patch, available here, also contains the previously released Kakariko Village and Peach’s Castle maps, in addition to the new Forest Temple map. 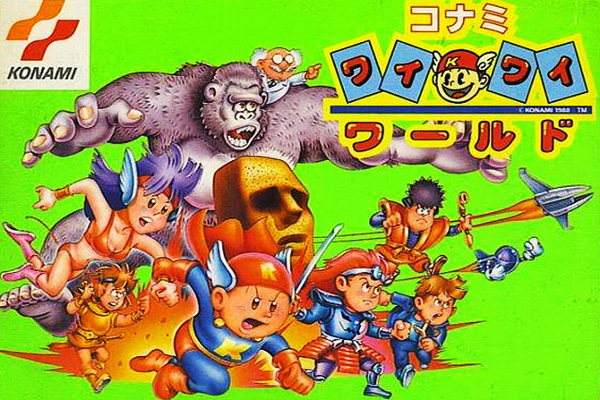 Konami’s all star video game parody Konami Wai Wai World for the Famicom is a crazy little piece of Japanese exclusive software, which series a hero called Konami Man journeying through a number of worlds from Konami games such as Castlevania, and teaming up with Konami heroes like Goemon, the Vic Viper and the ever-popular Moai head. Thanks to the efforts of Zynk Oxhyde, Konami Wai Wai World can finally be enjoyed in English. 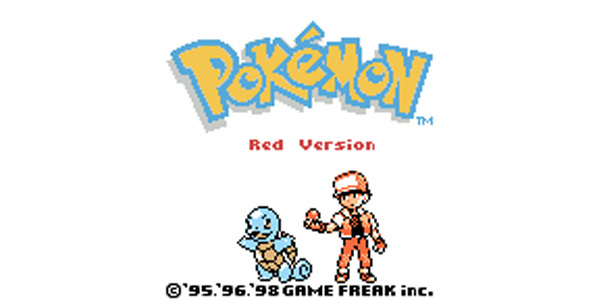 Of course, to be able to enjoy the game, you’ll need the translation patch, a copy of the game ROM and either an emulator or a flash cartridge like the N8 or Power Pak. Inspired by the Pauline and Mario switcheroo in Donkey Kong by Mike Mika, animator Kenna W. and her video game programmer boyfriend decided that a similar thing could be implemented in The Legend of Zelda. Together they produced a ROM hack they’ve dubbed Zelda Starring Zelda, with Zelda now taking over the role of the main protagonist, complete with new sprites to match. 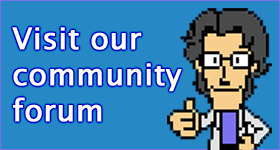 You can read all about the development of the project and get the ROM from Kenna’s blog. Imagine this. A father and his young daughter play a lot of old games together. The daughter’s favourite game is Donkey Kong, but she’s bummed out that she can’t play as Pauline and rescue Mario. What does a father do? Most of us would just leave it at that, but not Mike Mika. The rather industrious father hacked the game and drew new sprites so that his father could play as Pauline and rescue Mario from the clutches of DK. A patch to play the hack will be available soon. 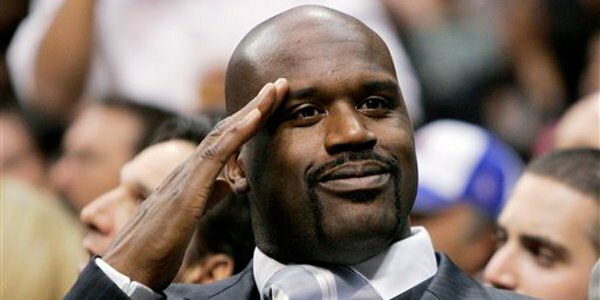 Shaq Fu is one of those games that everybody loves to hate, much like just about every other entry into media the former all star attempted at the start of his career. A new hack called Schmuck Fu attempts to make good by altering the game’s rather appalling story into something funny. For all the hate Shaq Fu gets, its still far more entertaining than Shaq’s silver screen masterpiece Kazaam.